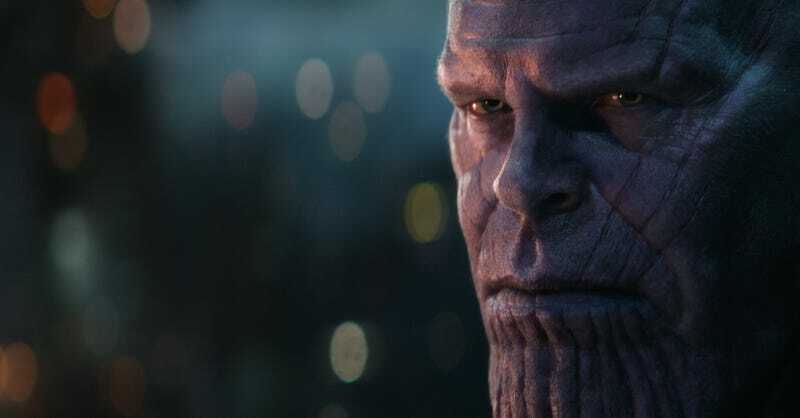 If you haven’t heard, some dipshit leaked a bunch of Endgame footage and is spreading it throughout social media and other platforms for shits and giggles. This has led some Marvel fans to ditch social media completely—a good thing, honestly—to avoid getting inadvertently spoiled. Directors Joe and Anthony Russo, meanwhile, have released an open letter to accompany a hashtag campaign fittingly titled #DontSpoilTheEndgame. Sure, there’s only 10 days until Endgame opens in theaters, but, as we all know, a lot can happen in 10 days, namely gigantic spoilers smashing onto your screen like the world’s worst jump scare video. A good idea, then, if you’re spoiler averse, is to mute Marvel-related keywords, avoid Reddit like the plague, and cocoon yourself in a comforter with 10 days worth of water and rations. Don’t say we didn’t warn you.